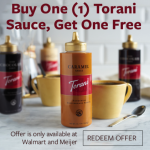 Buy One Get One Free Torani Sauces at Walmart or Meijer! 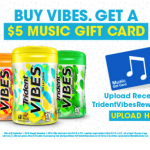 Buy Trident VIBES® Gum at Walmart, Get a $5 iTunes Gift Card! 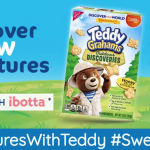 Teddy Graham Discoveries Sweeps | Enter to Win Walmart Gift Cards + More! 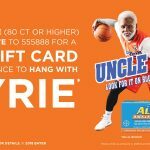 $5 Aleve Rebate + Chance to Hang with Kyrie! 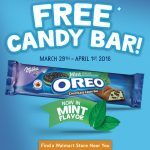 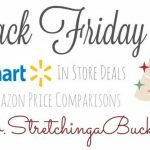 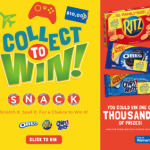 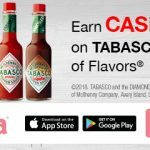 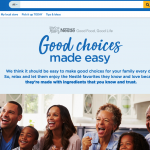 Good Choices Made Easy with Nestlé and Walmart!